Iggy Azalea Performs New Song “Sally Walker” on Jimmy Kimmel Live! 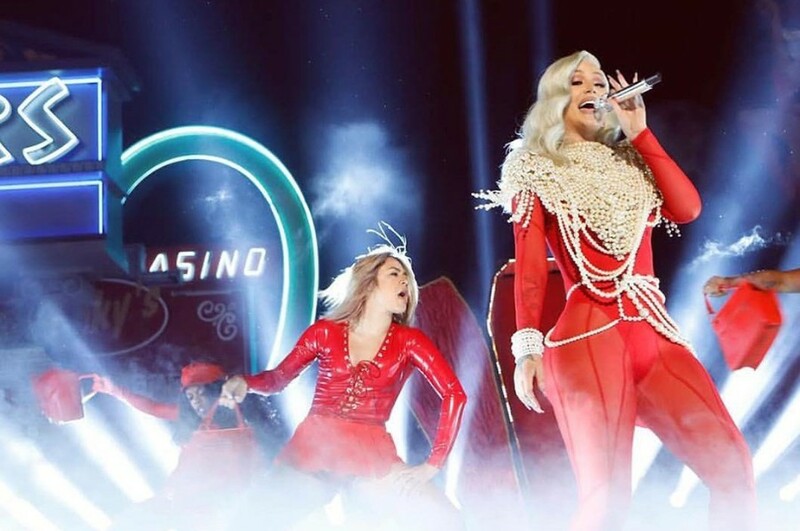 Australian rapper Iggy Azalea appeared on Jimmy Kimmel Live, where she performed her comeback single “Sally Walker”. She played the song for the first time on TV, along with Drag Race alum Vanessa Vanjie Mateo, aka Miss Vanjie. “Sally Walker” is the first single off of her upcoming sophomore studio album "In My Defense". The track marks her first independent release, through her label, Bad Dreams, and her partner, EMPIRE. The song is produced by J. White Did It. The music vide premiered the same day the song was released. In the outro of the video, featuring snippet of another In My Defense track titled “Started”.